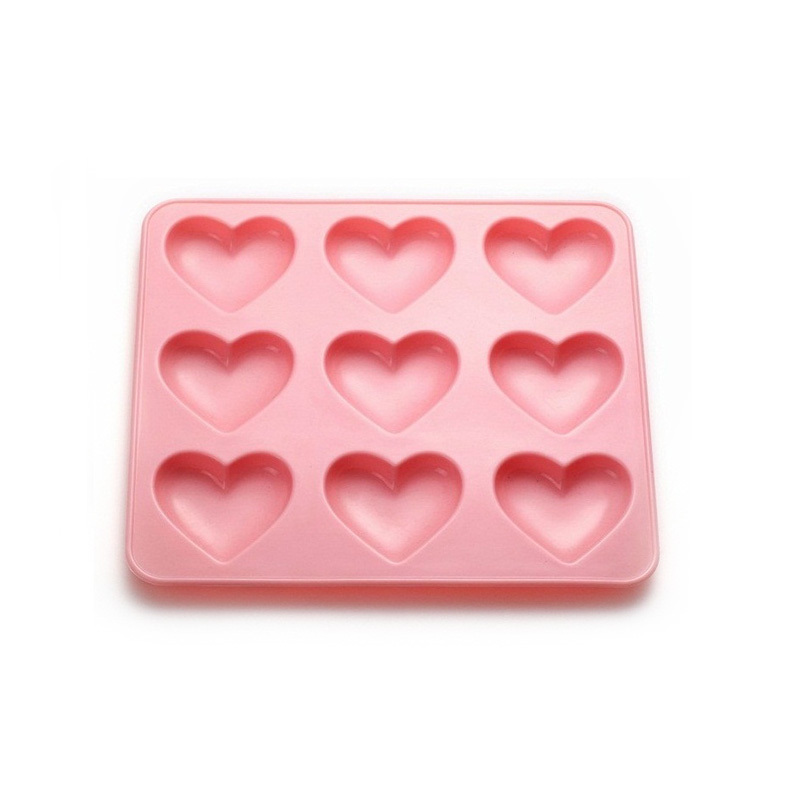 We are confident about the exquisite details of silicone bakeware. Invotive Plasitc is certified by various qualifications. We have advanced production technology and great production capability. 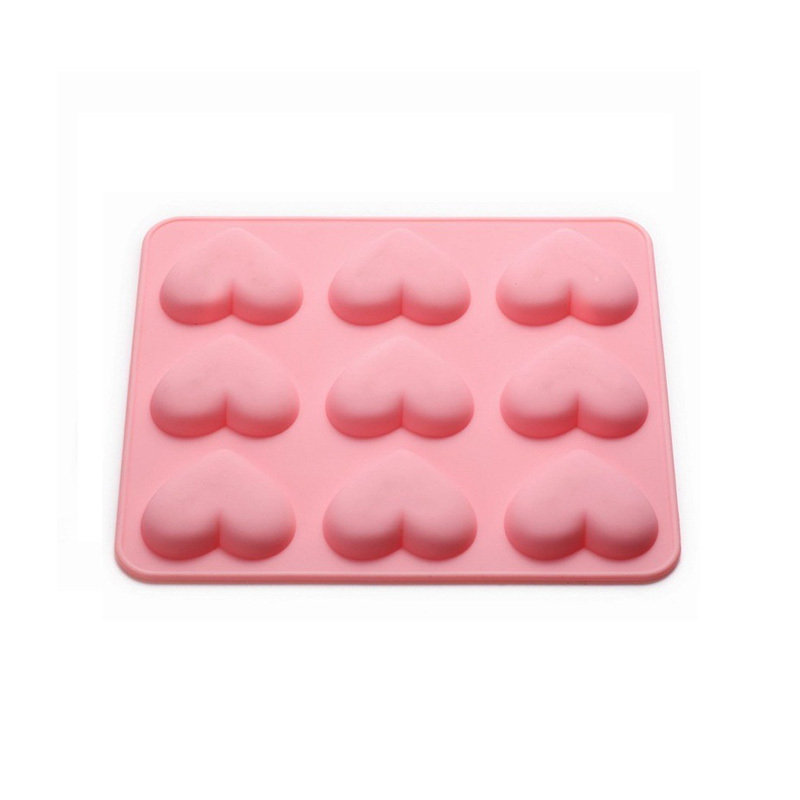 silicone bakeware has many advantages such as reasonable structure, excellent performance, good quality, and affordable price. food grade silicone has the following advantages: well-chosen materials, reasonable design, stable performance, excellent quality, and affordable price. Such a product is up to the market demand.Compared with other products in the industry, food grade silicone has more obvious advantages which are reflected in the following aspects. 1. As a Chinese exported silicone cookware brand, Invotive has been leading the trend for years. 2. Dongguan Invotive Plasitc Product Co.,Ltd undergoes decades of development, already has rich technical force and abundant experience. 3. Dongguan Invotive Plasitc Product Co.,Ltd wishes to be one of the most professional and competent silicone utensils supplier. Inquire!